Pale straw with light green hues. 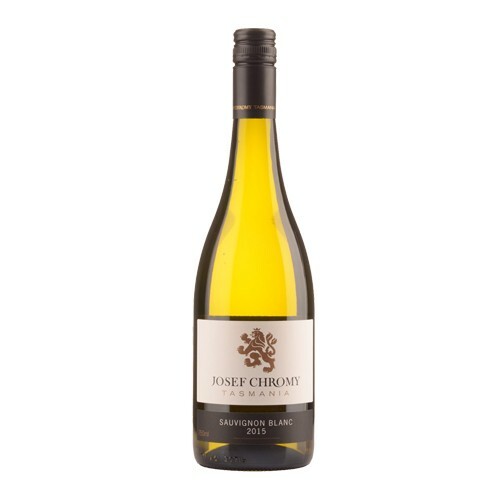 Lifted elder flower, gooseberry and passionfruit aromas with subtle notes of white flowers and melon.Intense tropical fruits of guava and melon provide a juicy full mid-palate. Subtle herbaceous notes combine with lemon-lime acidity to create a palate that is fresh and light, providing the textural palate both focus and length. Our concept liquor stores are curated for one purpose only; and that is, to feature the best the world of craft beverages has to offer. We aim to be the one-stop-shop that offers high quality beverages at affordable prices, serviced by knowledgeable staff. You'll find great quality gins, whiskies, rums, tequilas, wines, craft beers, and more. We also offer provisions that support local industries and local small businesses, including beverages, ice-cream, confectionery, and other merchandise.